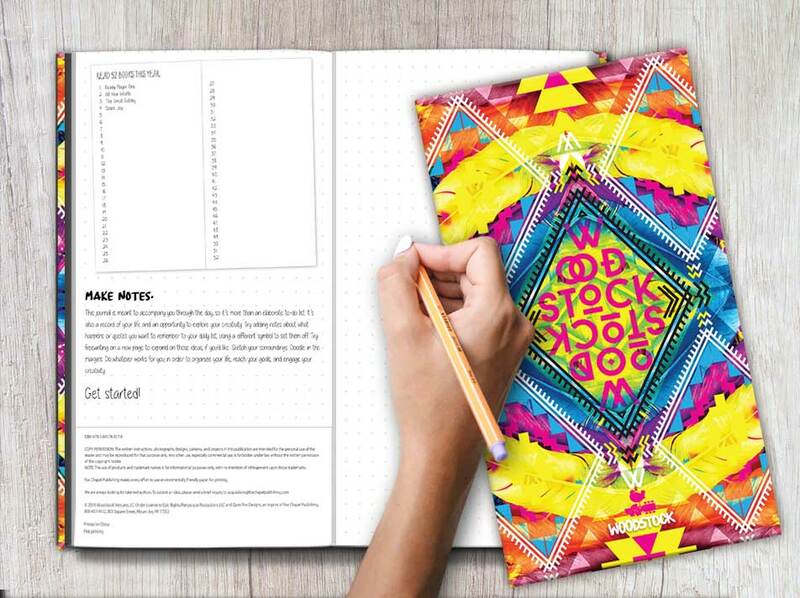 Let the spirit of Woodstock Nation inspire you every day with these mind-blowing journals! 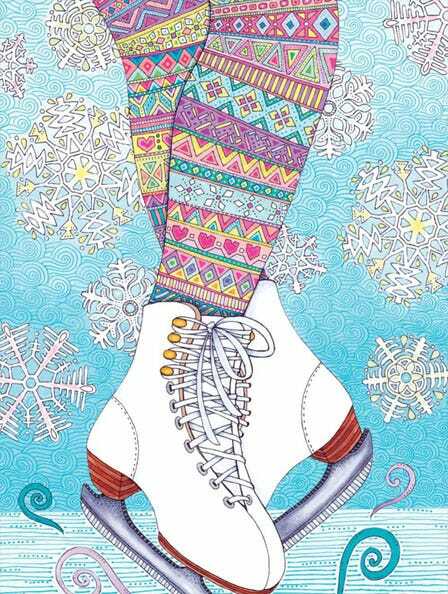 Illustrated by bestselling coloring book artist Hello Angel. Uplifting guided journals will help readers savor the ordinary miracles that fill our lives every day. 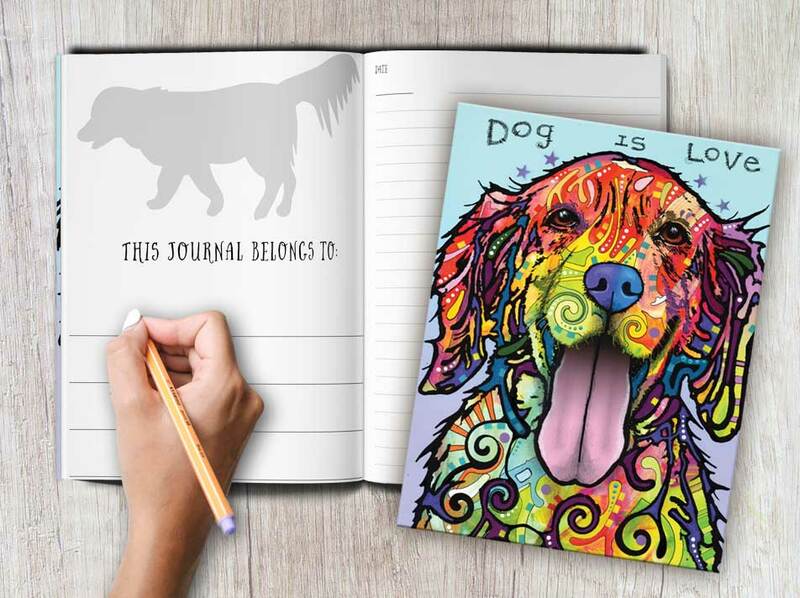 This beautiful hardcover journal features vibrant dog cover art from Brooklyn-based pop artist Dean Russo. Plentiful lined pages provide space for creative self-expression. Journal cover is from the journal Dog is Love illustrated by Dean Russo. The iconic festival that rocked the world with three days of peace and music, celebrates its 50th anniversary in 2019! Just in time for the festivities, Quiet Fox is releasing a line of Woodstock Journals to commemorate this pivotal moment in popular music history. Each journal is inspired by the spirit of this great music festival and features groovy cover art, actual photographs from the event, and inspirational quotes. The journals range from blank spreads ideal for bullet journaling and doodling to lined notebook pages that will bring you back to the days of flower power. 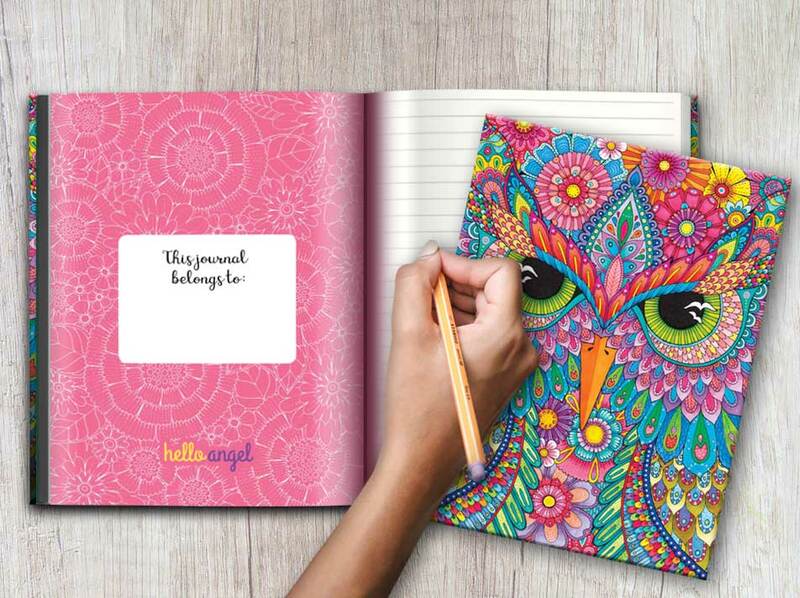 Bestselling artist behind the Hello Angel coloring books will encourage you to express your dreams and document the world around you with Hello Angel Guided Journals. This beautiful series features intricate hand drawn pages, thoughtful prompts and questions to spark your creativity, and plenty of lined space for self-expression. Filled with mandala-inspired animal illustrations by visionary artist Ben Kwok, a.k.a BioWorkZ, this journal series will guide you through thought-provoking questions and nurture your creativity. 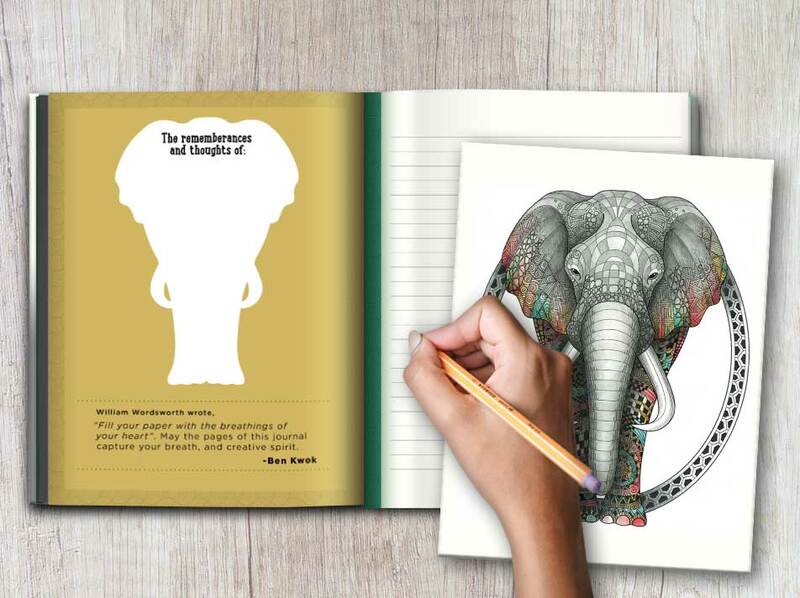 The lined pages and adorable animals will provide a road-map for any note taker, artist, scholar, teacher, or office. 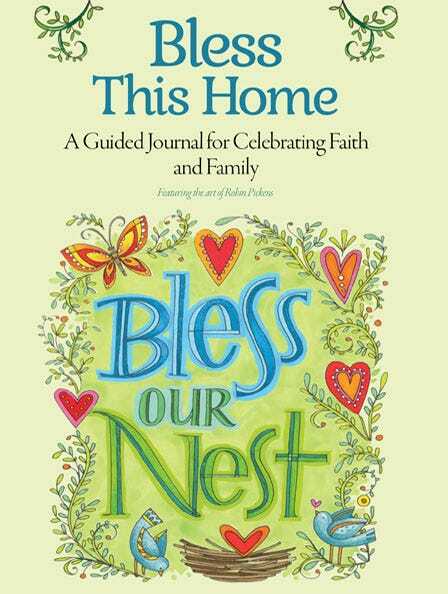 Take a journey and connect your creativity and faith with these uplifting guided journals. 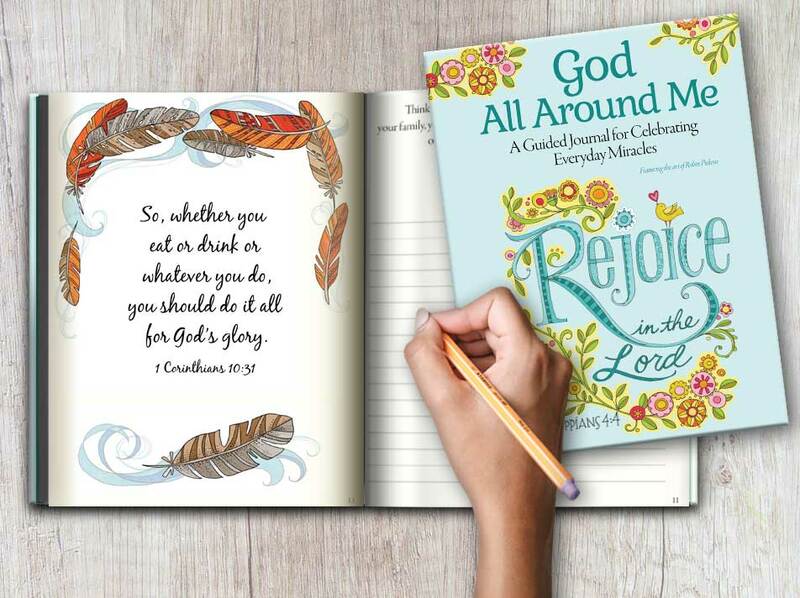 Deepen your relationship with God each week through insightful prompts that will help you reflect on your faith, family, and the world around you. Each journal features scripture verses and reflective messages, beautiful color illustrations, and lined space for personal exploration. This is an especially exciting time to be releasing a line of Woodstock products, as the festival nears its 50th anniversary in 2019. 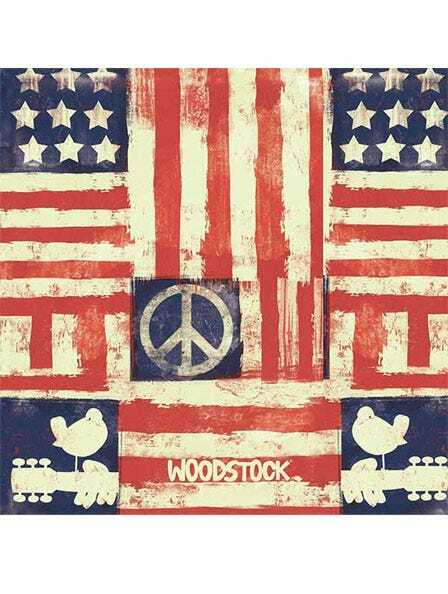 The program will feature several journals with a mixture of Woodstock-inspired artwork and actual photographs from the events. The journals will range from blank spreads ideal for bullet journaling to lined notebook pages decorated with quotes that will bring the journaler back to the days of flower power. Use these beautiful lined journals to log your goals and achievements. Illustrated by bestselling coloring book artist Hello Angel, it offers intricate illustrations to stimulate your ideas, inspirations, hopes, and dreams. 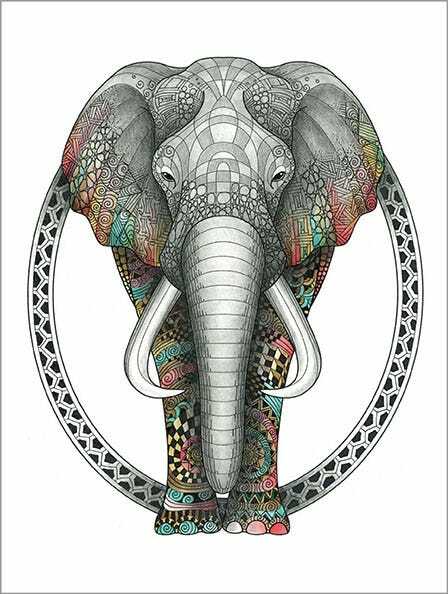 Filled with exquisite animal illustrations by visionary artist Ben Kwok, a.k.a. 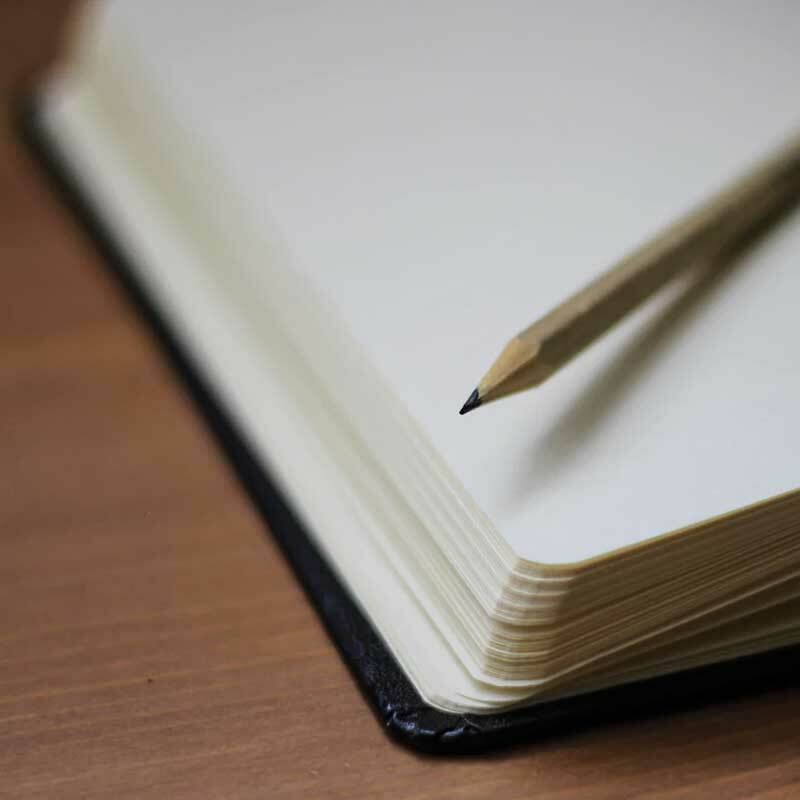 BioWorkZ, this guided journal offers thoughtful prompts on every page to stimulate your ideas, inspirations, hopes, and dreams. These uplifting guided journals will help readers savor the ordinary miracles that fill our lives every day, with thoughtful prompts, beautiful color illustrations, and plenty of space for reflective writing. Break free from the lines with bullet/dot journals. Keep track of your daily activities, to-do lists, drawings, and aspirations all in one place. With their evenly spaced dot grids, bullet journals allow you the creative freedom to customize your journal. 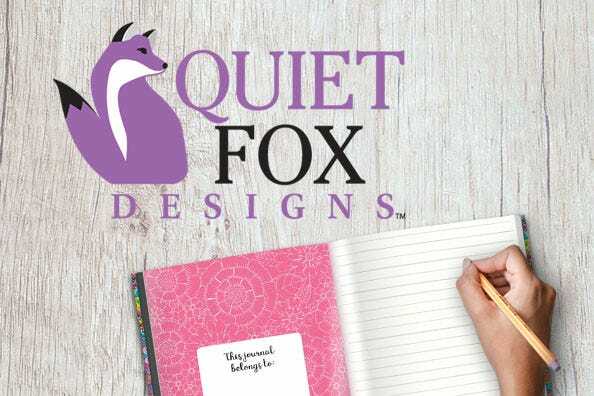 Quiet Fox’s bullet journals are small and portable for planning, sketching, or daydreaming on the go. 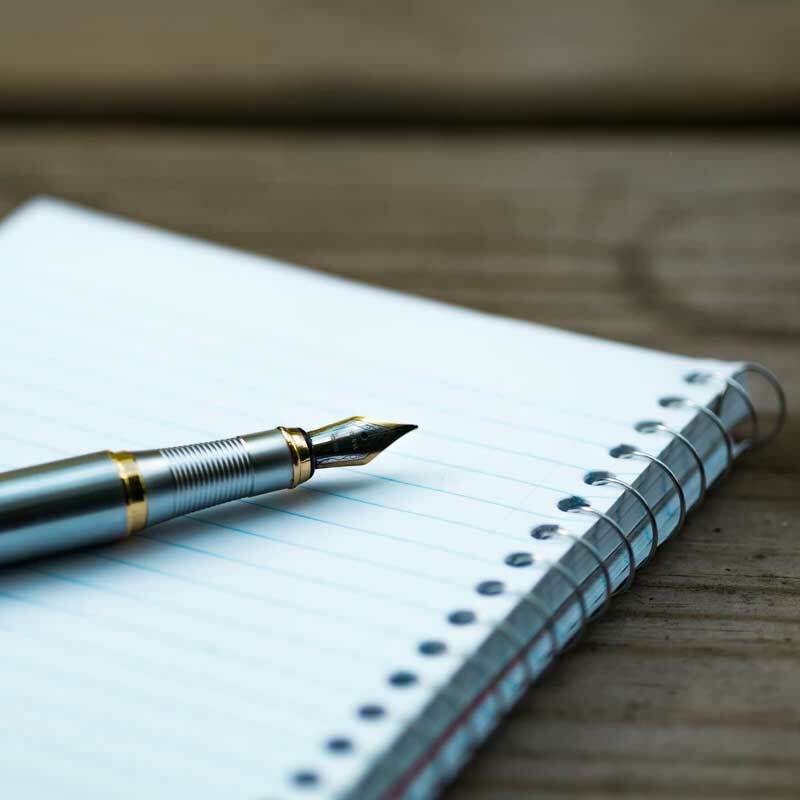 Create a key or index in your journal where you can add topics and page numbers for you to easily reference your notes inside. Color code your notes or add symbols to keep yourself organized. Use your bullet journal as a planner. Compose your own calendar with a future log or year at a glance, monthly calendar and tasks page, and a daily log with your to-do list and meeting notes. 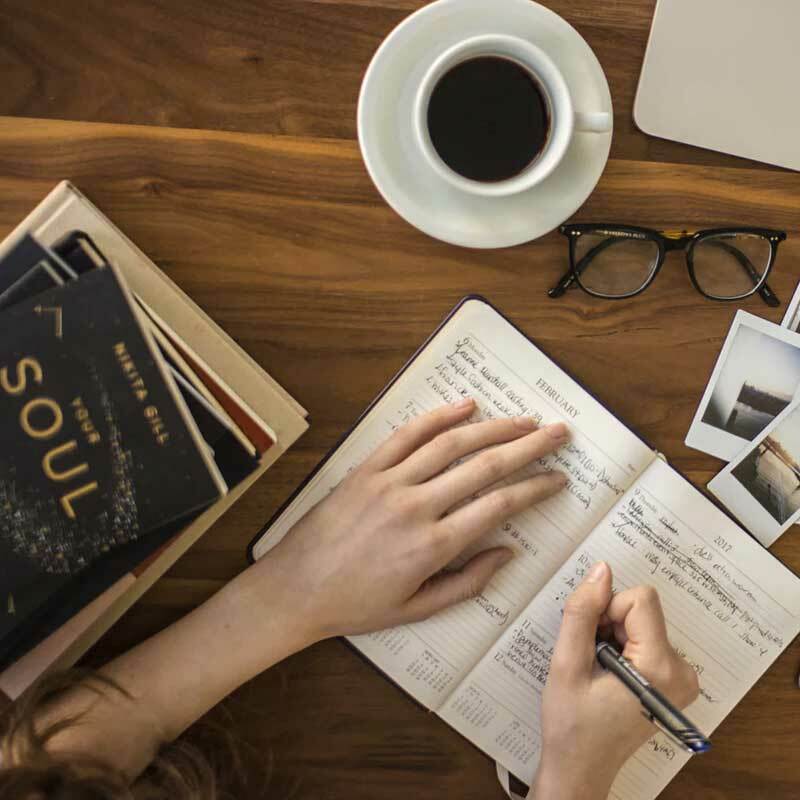 After creating a calendar, add goals that you want to revisit later to your future log, monthly calendar, or create a goals section that marks your milestones. Use bullet journals to track school assignments, travel notes, fitness tracking, food logging, reading lists, and more! You’ll be making a lot of lists in your dot journal-things to do, observations, steps toward a goal, and more. Use your dot journal as a planner. Start with a big-picture view; use a spread or two to draw or outline a calendar of the year. Few things you can do are as beneficial as setting and tracking goals. They help you focus and get stuff done. To Learn About New Products and Exclusive Offers Before Anyone Else!